Due to a significant number of exciting new contracts, RAW is currently recruiting at all levels throughout the UK. RAW offers an excellent benefits package including competitive rates of pay, life assurance of 4 x annual salary, 5% employer pension contribution (higher than the legal minimum), 23 days’ paid annual leave plus paid Bank Holidays, occupational health screening, professional membership fees, and free parking at all offices. We are committed to the professional, personal and career development of all of our staff, and offer fully-funded internal and external regular training and development opportunities, with a clear route for career progression. Some roles will include a company car / allowance, overtime pay, enhanced sick pay, health insurance and medical benefits. We are an equal opportunities employer, and offer opportunities for charity sponsorship chosen by our employees. RAW is a long established firm, offering stability and the support of a nationwide network of staffed, established offices, experienced Health and Safety, technical and Human Resources teams, and an extensive catalogue of specialist equipment, vehicles, tools and materials. 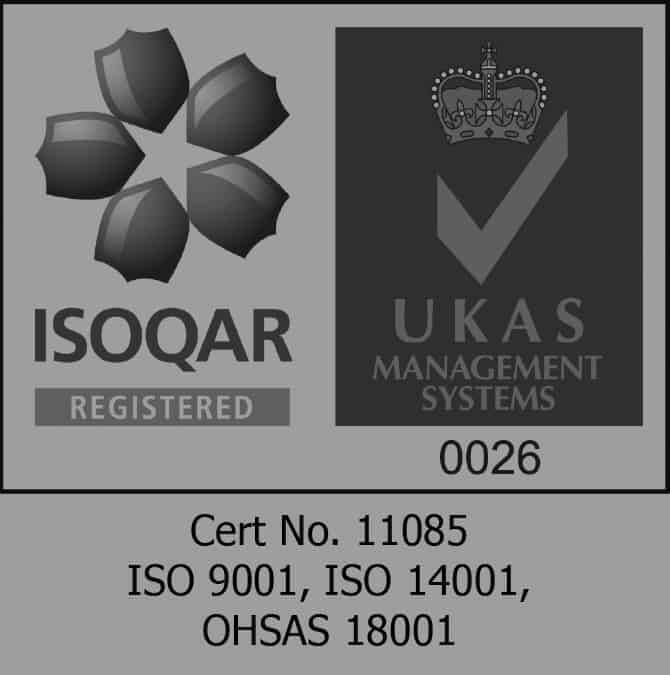 We are certified to ISO 9001, ISO 14001 and OHSAS 18001 and accredited by numerous industry bodies, demonstrating our ongoing commitment to continuous improvement, the Health and Safety of our staff and others, and the quality of our service offering. Whilst examples of some of our current vacancies are listed below, we do have other positions available and are always interested to hear from those with the right skills, attitude and experience. If you have skills and experience that you think would benefit RAW and you would like to work as part of an exciting and innovative team, then please get in touch with us by email to recruitment@raw-group.com or call us on 01684 578 484. We are always interested in speaking to experienced environmental consultants and scientists, particularly those with a specialism in ground investigation or a strong understanding of groundwater or chemical exposure, so feel free to get in touch.